Pull off I-80 to take it easy for an evening at the Country Inn & Suites, Kearney, NE. 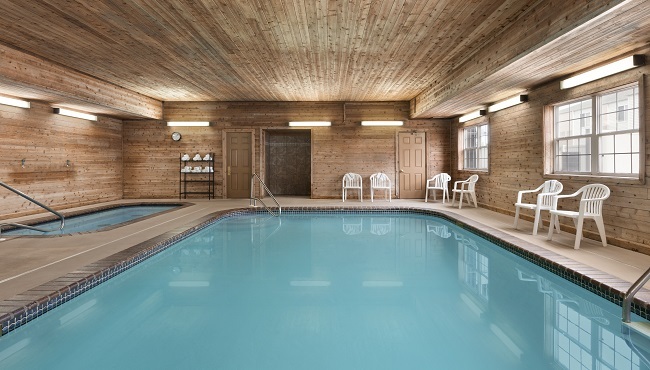 Your family will love splashing in the indoor pool while you unwind in the hot tub. 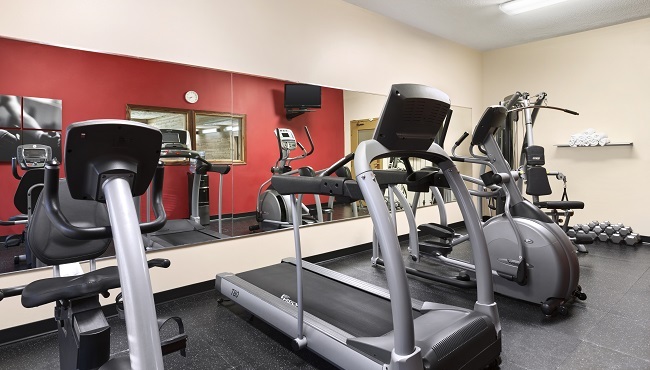 When swim time is finished, wash everyone’s swimwear in our laundry facilities. Traveling for business? 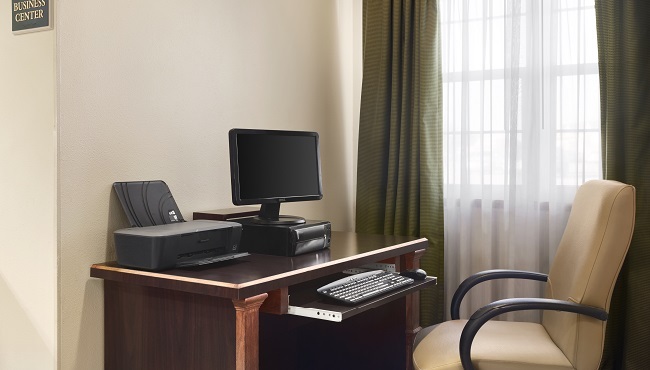 We offer helpful amenities like a business center, free high-speed Internet access, copy and fax services, and a free weekday USA TODAY® newspaper.